It’s true, you can now set your Google campaigns to automatically import into your Bing campaigns on an ongoing basis! 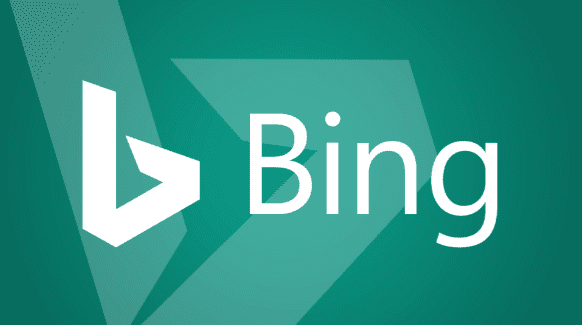 Earlier this week, Bing released a new feature after the huge success of their ‘Import from Google Adwords’ feature. This feature allows you to import all your Google Adwords campaigns straight into your Bing account in order to save you a lot of time. Not only has this probably helped Bing ads to encourage clients to use their platform, but it also saves clients a lot of time and effort. So, they’ve released a new feature to make it even more amazing. You can now schedule all your Google Adwords campaigns to automatically import into your Bing ads account. We think it’s genius! With automated imports, clients no longer have to update areas in both platforms. You can schedule imports as frequently as daily, weekly or monthly. This means, if you’re changing things such as keywords, adcopy, budgets, ad extensions etc, this all gets automatically updated in Bing too! It is important that you’re still checking the optimisation of your Bing Ads as not every optimisation may get carried over to the platform. You can check your scheduled imports, to see which campaigns you’ve set to sync. You are able to pause or delete scheduled imports at any time within the settings. If you haven’t set-up email notifications, you can check here for any warnings or errors generated during the sync. If you need any guidance in syncing your campaigns, or would like some information on a PPC campaign, get in touch with us today!